Hi Folks! 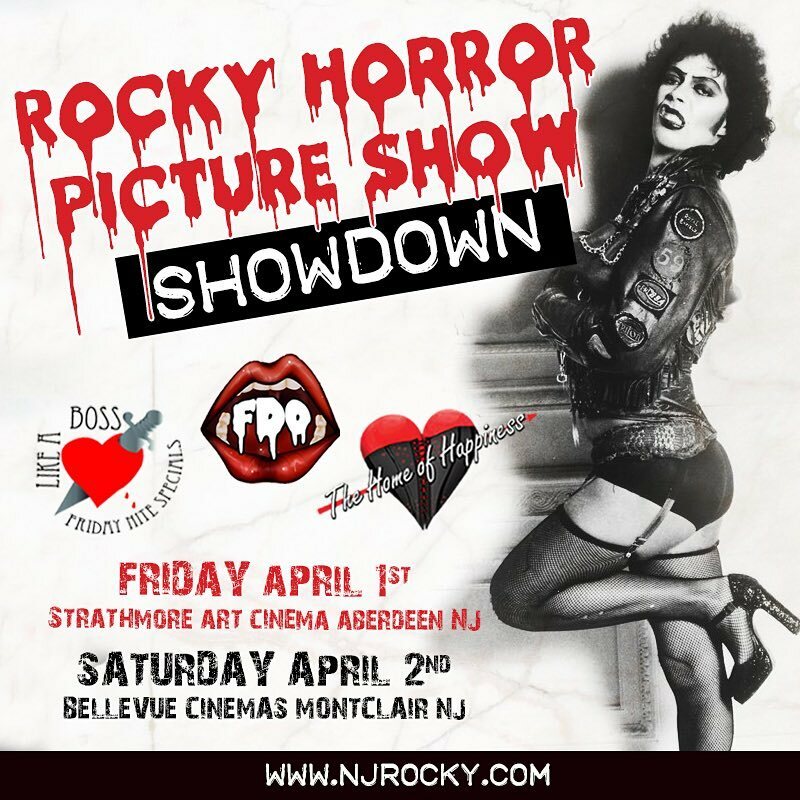 We are thrilled to announce that this year we will be participating in the April Fool’s Rocky Horror Showdown with the New Jersey casts. 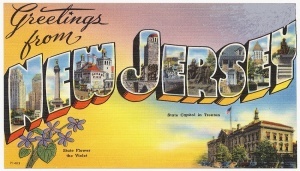 Come up to Northern New Jersey this weekend for two shows where anything could happen. Three Casts, One Stage, No Survivors.